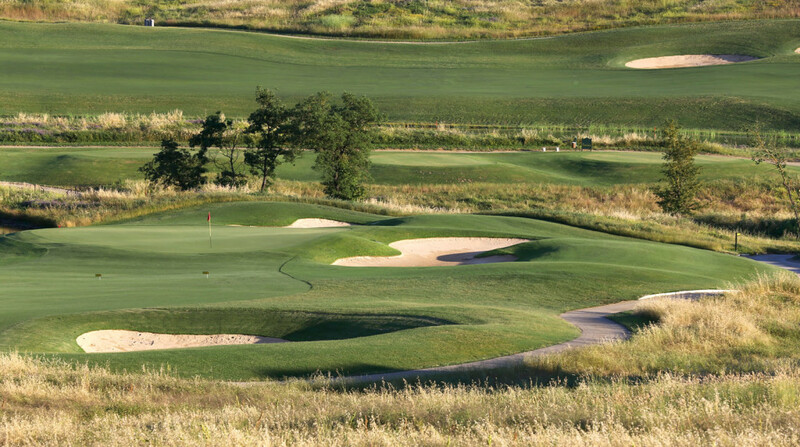 For those who are interested in playing golf while admiring the scenic Tuscan hills, we suggest the nearby Golf course "Royal Golf La Bagnaia". 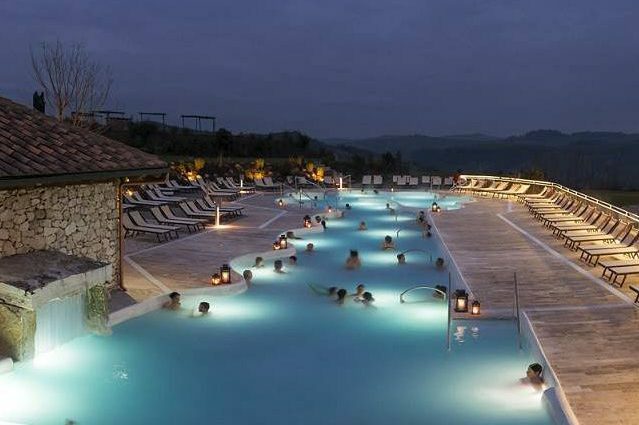 Our farmhouse I Pianelli is an ideal base for those who would like to combine cultural sightseeing around Tuscany with relaxing spa and wellness breaks. 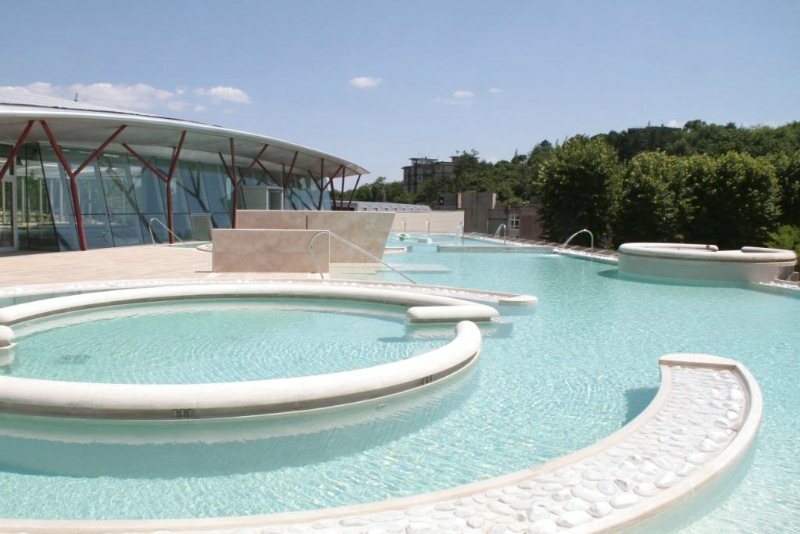 There are just seven spa resorts in the surrounding area. 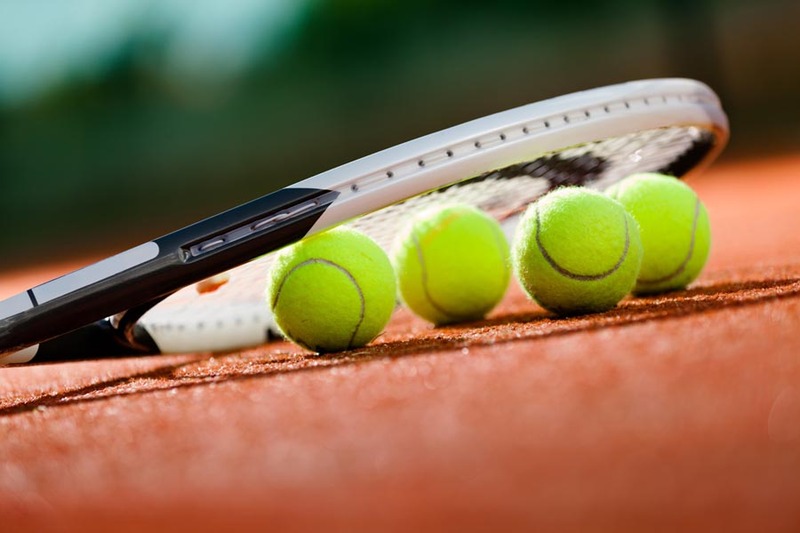 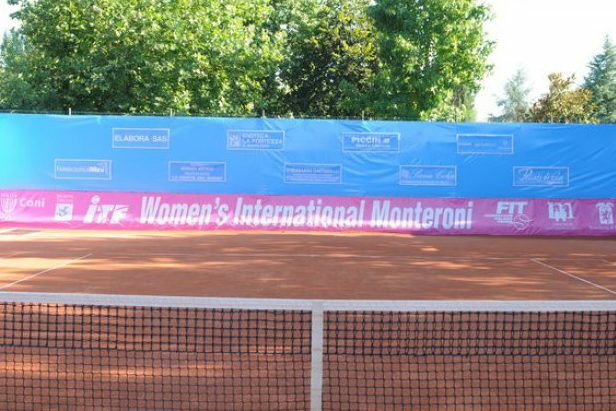 There is a good tennis club with three clay courts about 10 km away from I Pianelli. 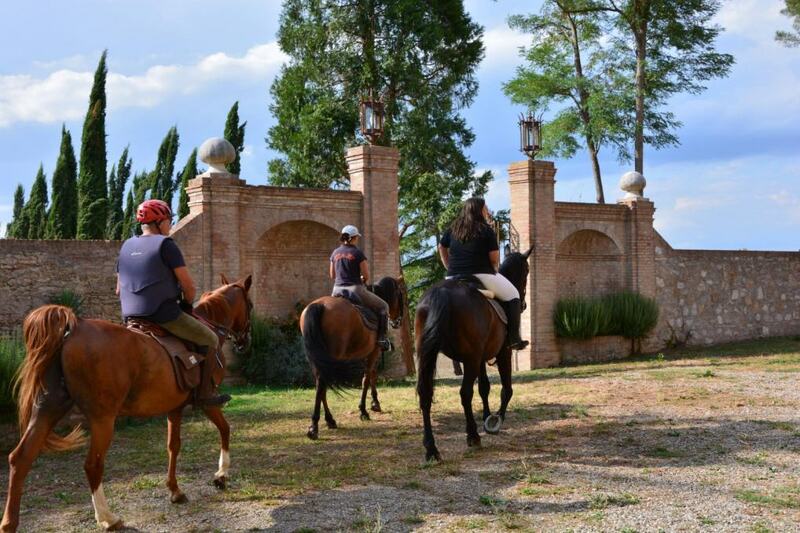 Deep in the wilderness, not far from our farmhouse, some riding grounds are available for either riding lessons or horse riding.